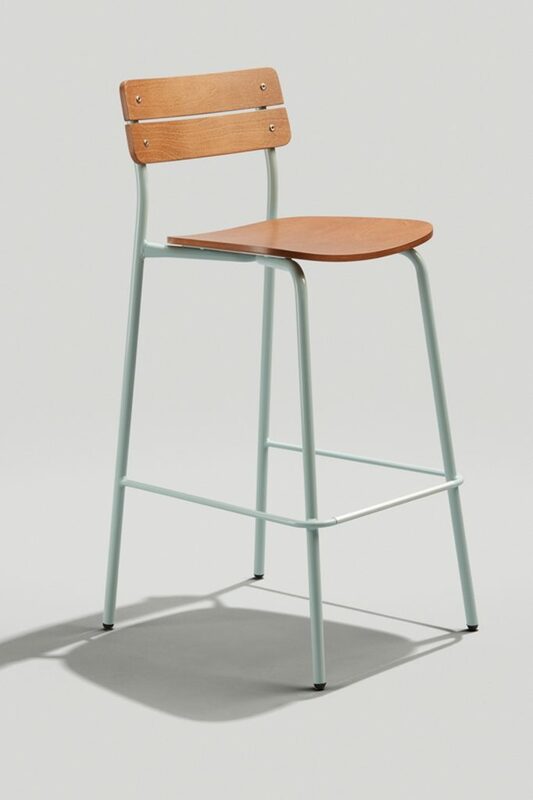 The Mama Melissa barstool seat and back are two inches wider, deeper, and taller than the Melissa Anne barstool seat and back. 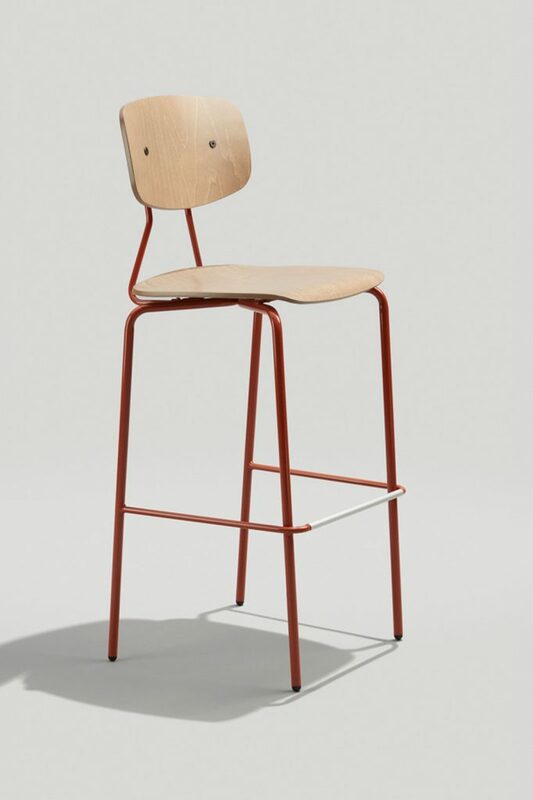 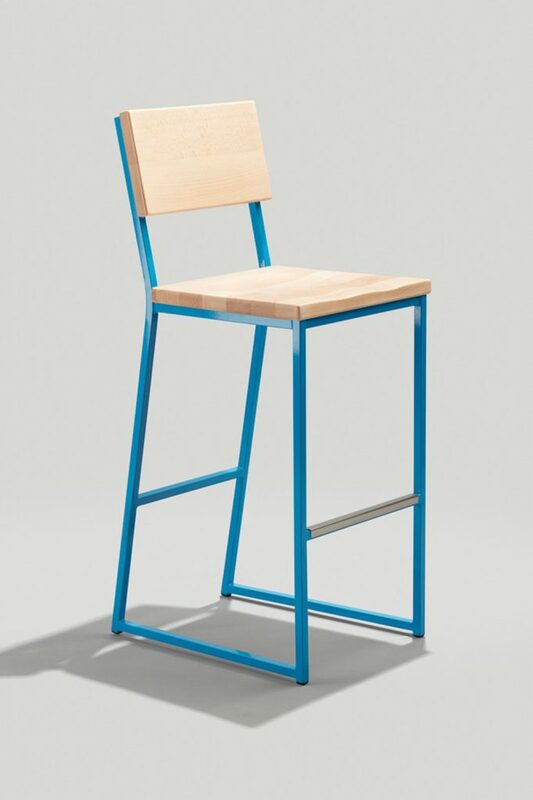 With its ladder back design and steel frame and legs, this barstool can go in any commercial dining space. 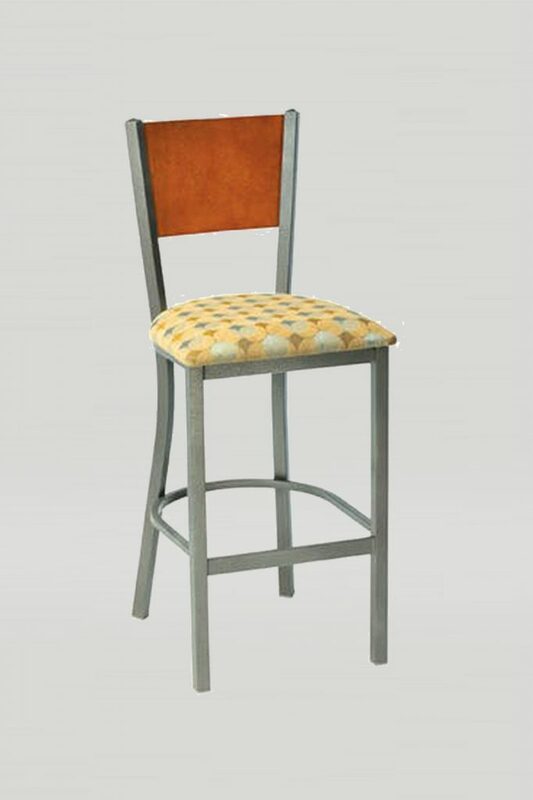 The Mama Melissa barstool is also available with a wood or upholstered seat. 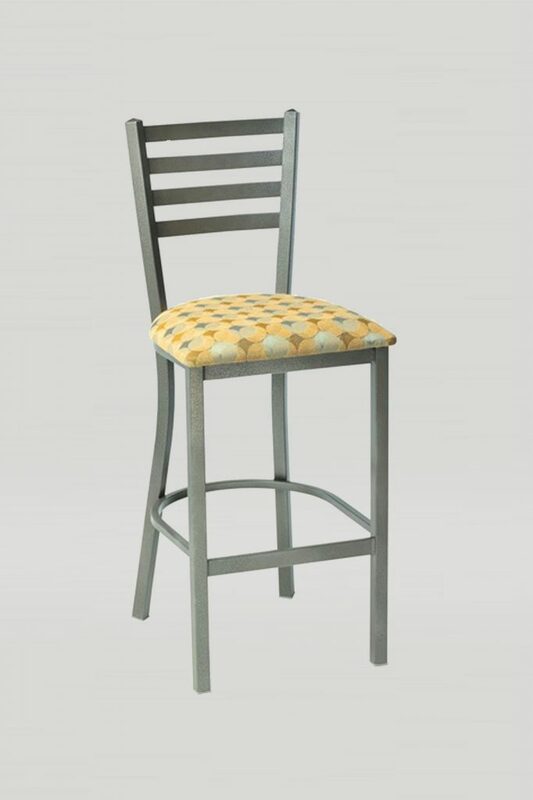 Available in chair, counter stool, swivel barstool, and barstool.